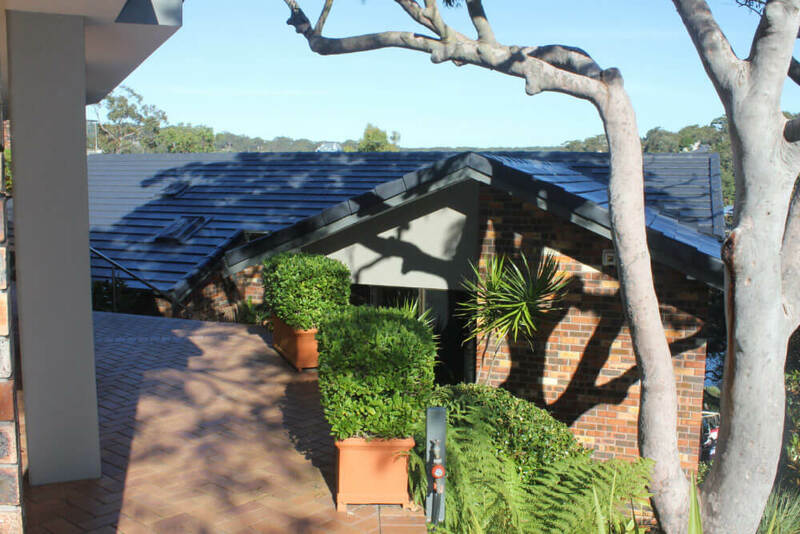 A lifetime in the industry ReKote knows that a leaking roof, even a small one, can quickly lead to big problems. 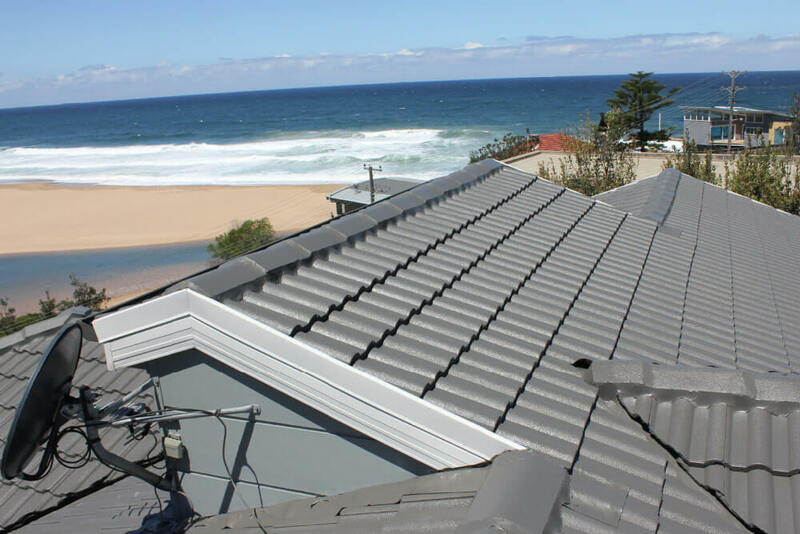 Roofs are constantly exposed to the elements, not only are they battered by wind, rain and debris from the surrounding area, but they are also constantly exposed to the harsh Australian sun. Over time they can get worn down, damaged and begin to leak. 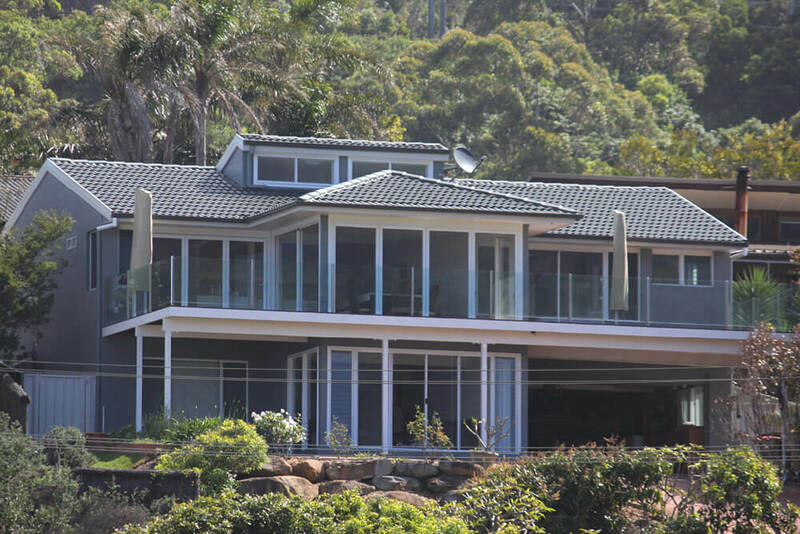 A roof leak can quickly lead to mold, spoiled insulation, water damage, rotten framing and stains across the ceiling. 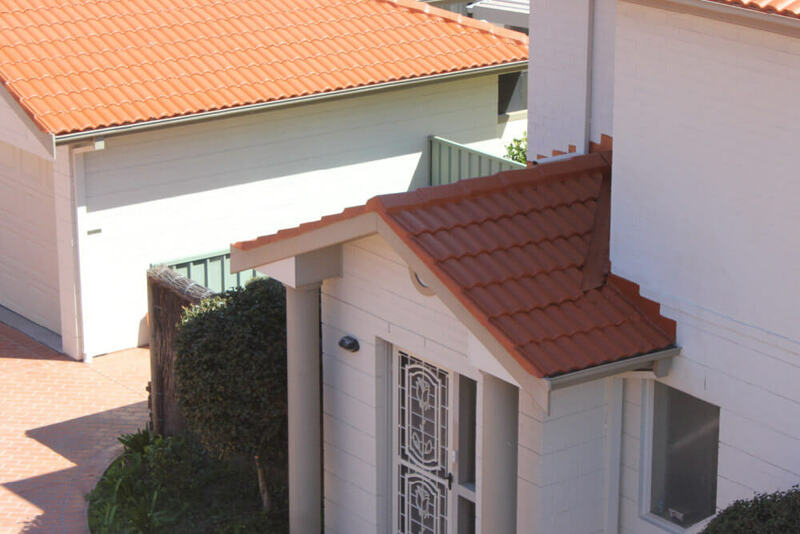 If left alone it can rapidly grow worse and drastically reduce the appeal and value of your home by damaging walls, plaster and even furniture. A small leak, caught early, can often be a quick fix that avoids serious issues down the line. 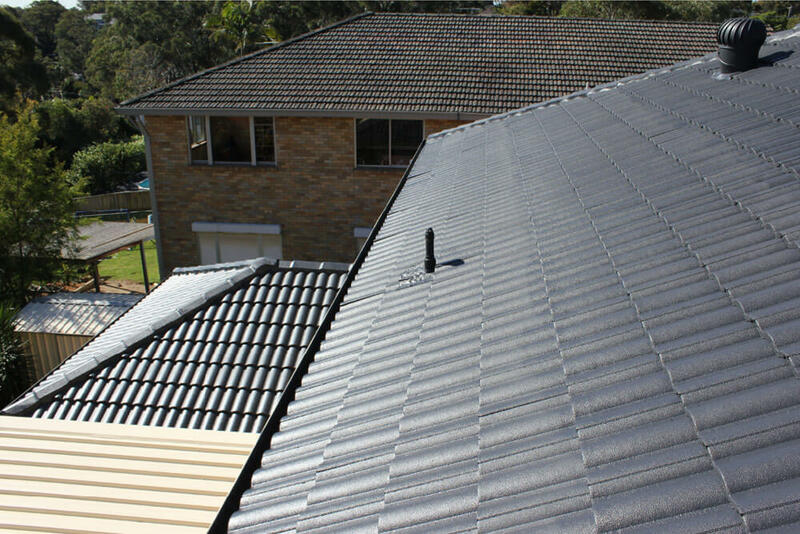 Properly repairing a leaking roof takes patience and a professional eye. 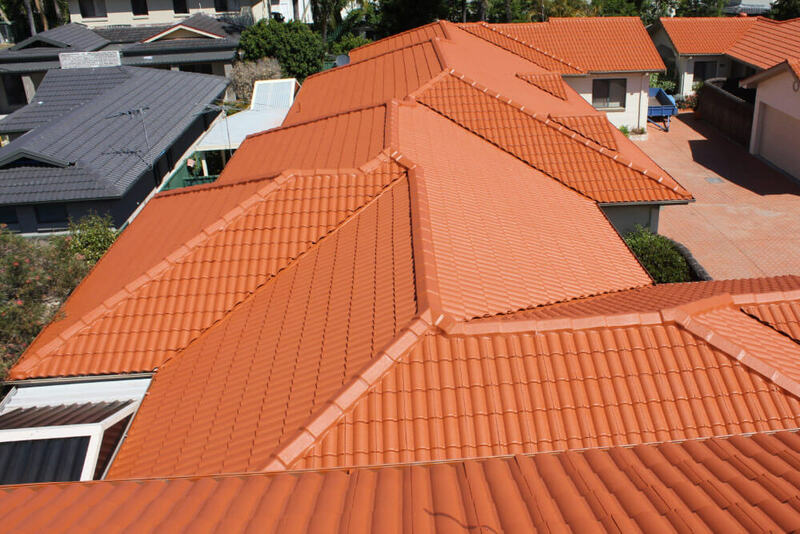 At ReKote we follow a tried and tested process to ensure that all issues are properly identified and that the roof is correctly sealed. Identifying the leak. 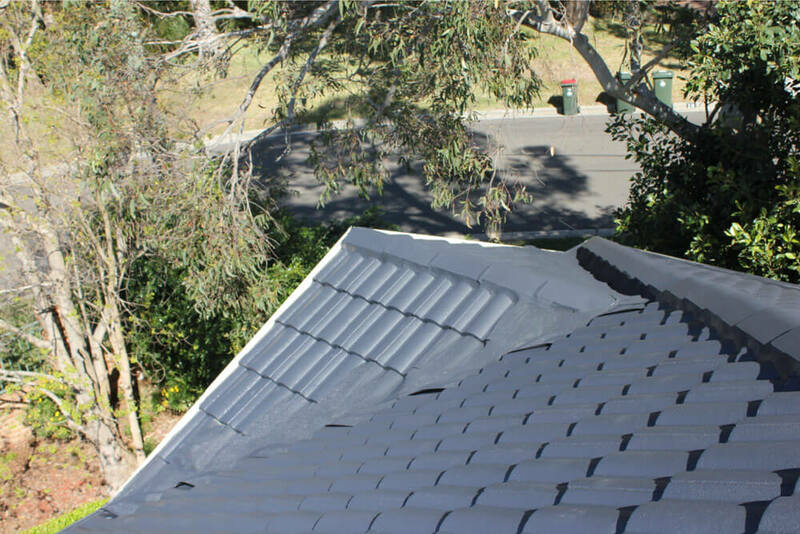 The first step that ReKote takes when repairing a leak is sending one of our professionals to thoroughly inspect the roof and identify where the issue is coming from. 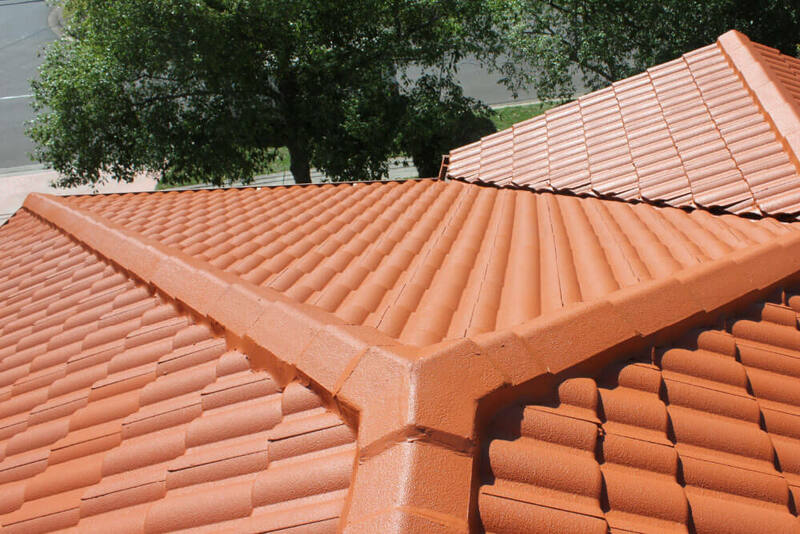 Often leaks start from roof penetrations, sections where the tiles are interrupted by a chimney, vent or plumbing. It is important to pay attention to every small detail as the leak might not be isolated in a single area but stem from multiple entry points. Patching it up. 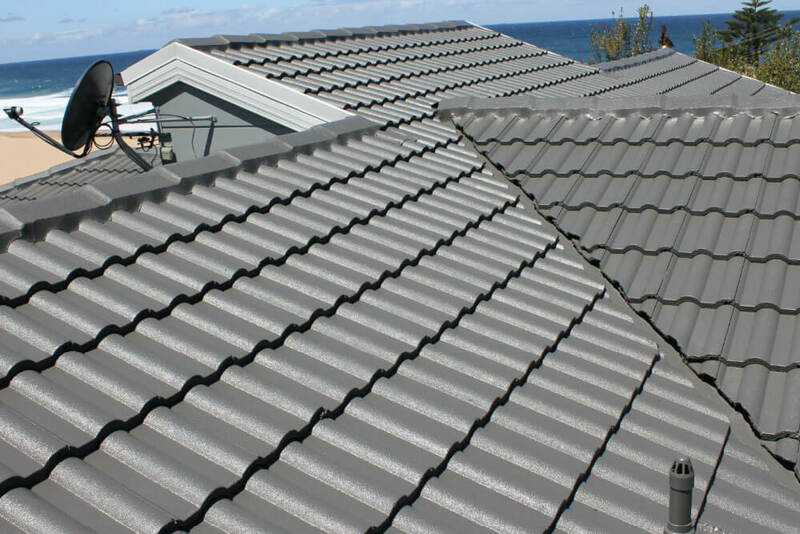 Poor repair efforts are often an issue down the line so we then take every pain to guarantee that your roof is properly mended. 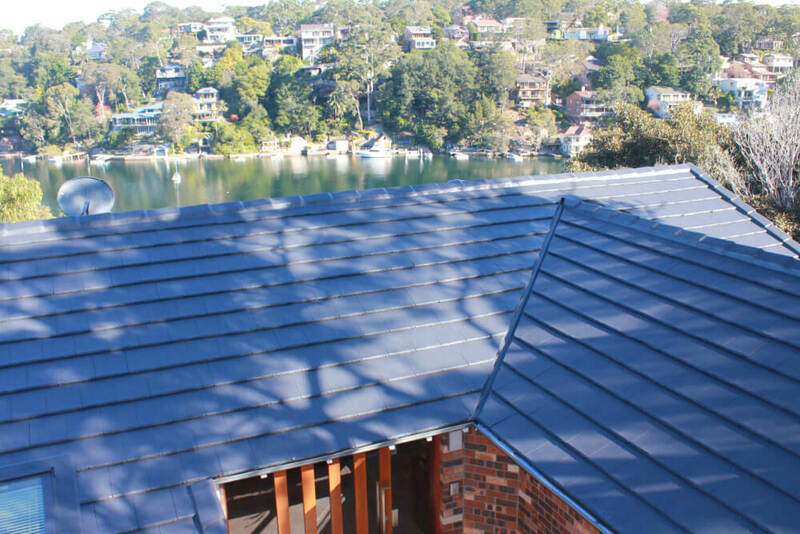 We use only the best quality materials that work with the existing roof surface to make certain that the fix is seamless and durable. 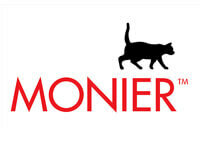 Ensuring that the fix is a quality repair. After completing the repairs we do a final check to ensure that the leak has been completely sealed and that no additional entry points were overlooked. Four decades of experience. 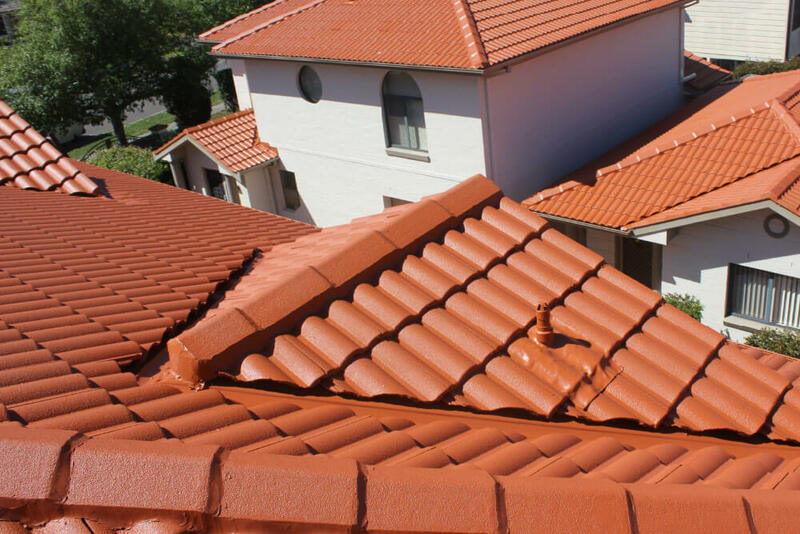 Established in 1981 ReKote is an industry leading roof repair specialist. 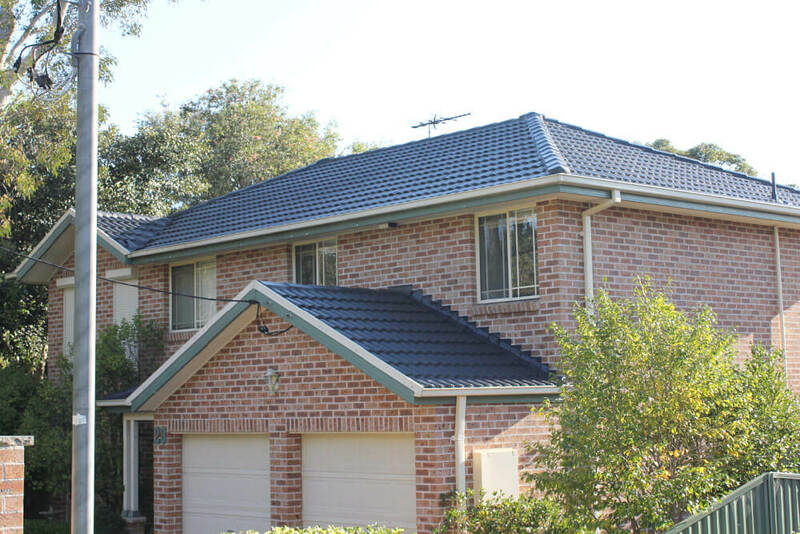 With almost four decades of experience in mending, restoring and replacing roofs, we have grown our strong reputation through our extensive knowledge of the trade and the professional standards that we uphold. Capable professionals. 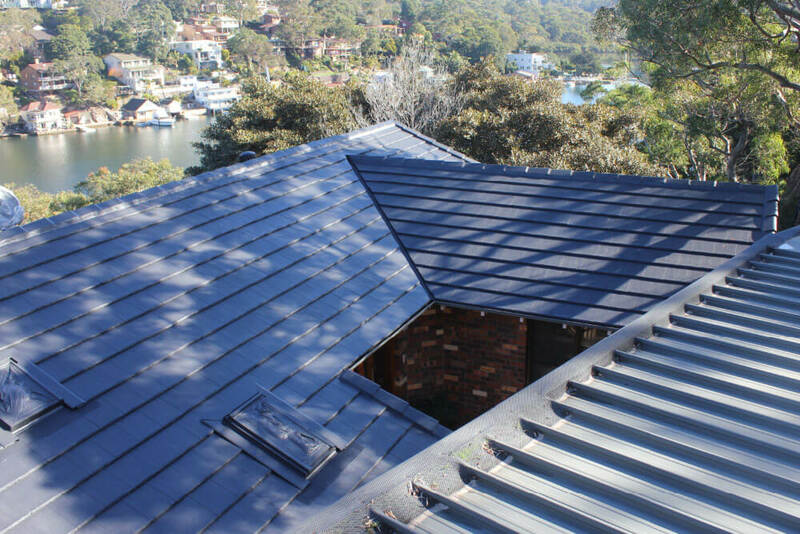 We are proud members of the Master Roof Tilers & Slaters Association, an organisation dedicated to ensuring that its affiliates are skilled tradespeople with a firm Industry Code of Ethics focused on quality work completed in a timely fashion. High standards guaranteed. 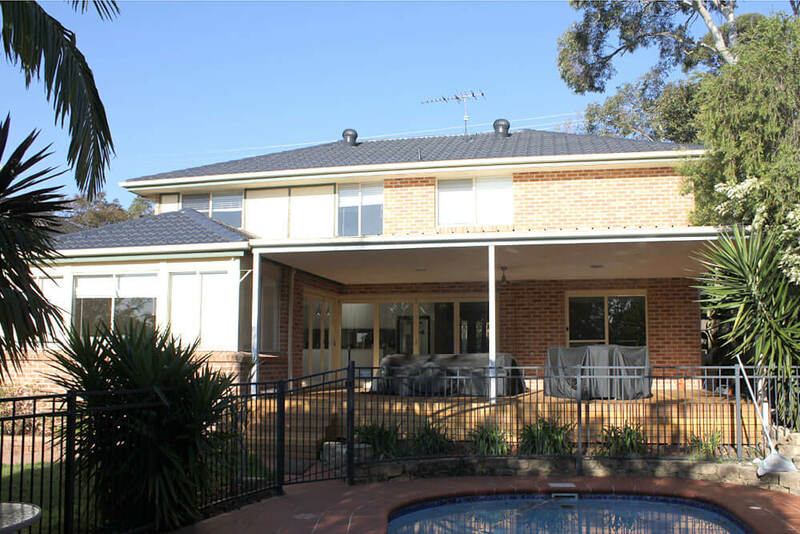 We guarantee the high standards of our workmanship by choosing the right materials for the job and hire only proven professionals to give you a repair that will stand the test of time. 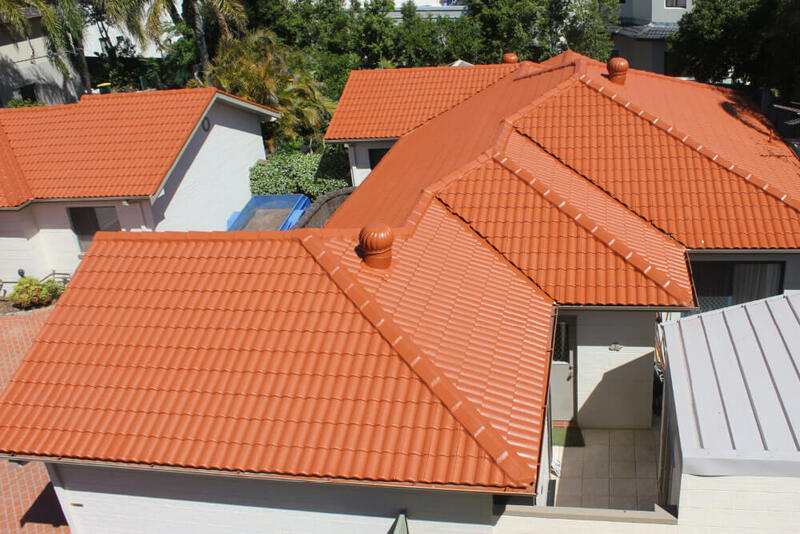 Contact ReKote today to discuss your needs and receive a free quote for our services from our master roof and restoration professionals.